Swapno written by Muhammed Zafar Iqbal is another short story. 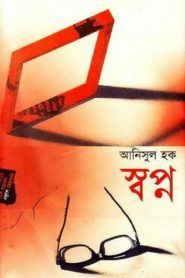 Swapno written by Anisul Haque is another novel . 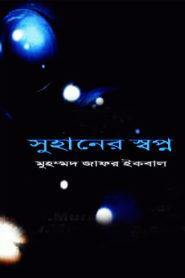 A writer described his dream in this book.